Dollar Dollar Bill offers a host of Twitter feeds for those interested in monitoring specific races in California. 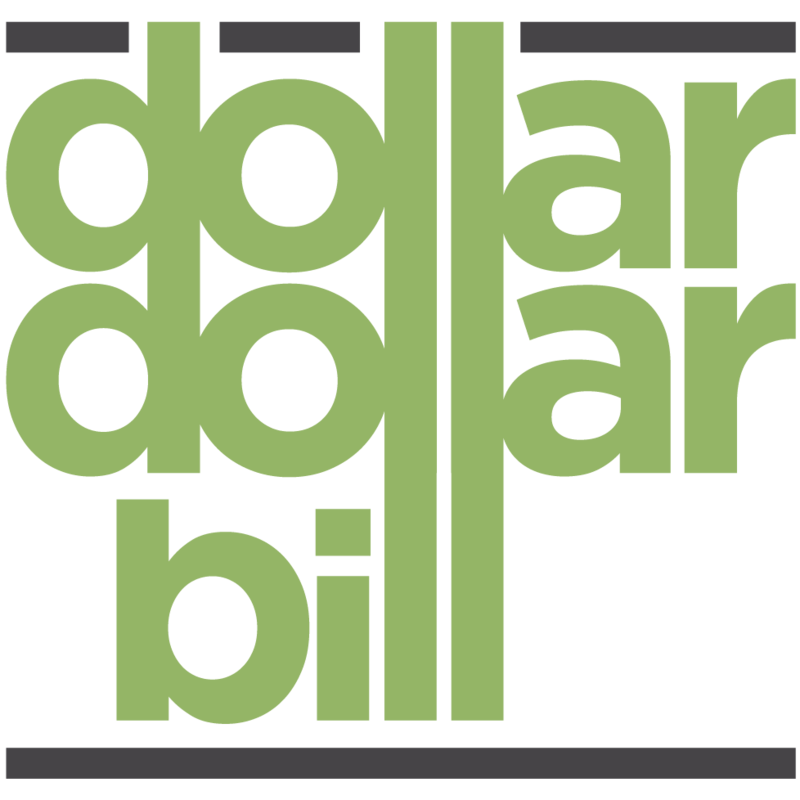 @DollarDollarCA is Dollar Dollar Bill's main Twitter account. It features the most noteworthy campaign finance transactions statewide. @DDB_CAGov is Dollar Dollar Bill's feed of all transactions in the Governor's race. @DDB_Assembly is Dollar Dollar Bill's feed of all transactions in all races in the State Assembly. @DDB_Senate is Dollar Dollar Bill's feed of all transactions in all races for State Senate. @DDB_LG is Dollar Dollar Bill's feed of all transactions in the Lieutenant Governor's race. @DDB_SOS is Dollar Dollar Bill's feed of all transactions in the race for Secretary of State. @DDB_AG is Dollar Dollar Bill's feed of all transactions in the Attorney General's race. @DDB_Controller is Dollar Dollar Bill's feed of all transactions in the race for State Controller. @DDB_Treasurer is Dollar Dollar Bill's feed of all transactions in the Treasurer's race. @DDB_SPI is Dollar Dollar Bill's feed of all transactions in the race for Superintendent of Public Education. @DDB_BOE is Dollar Dollar Bill's feed of all transactions in all races for Board of Equalization.